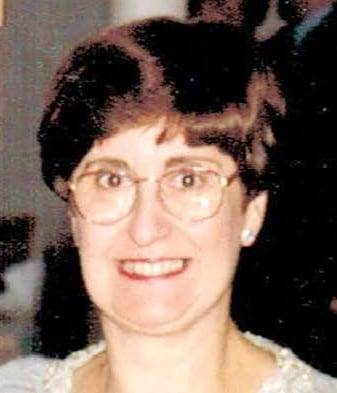 Miriam Theresa Bayman, 71, of Largo, Florida, passed away on Jan. 31, 2019, surrounded by family. Born in Trenton, New Jersey, Miriam graduated from Cathedral High School and Rider College. Miriam resided in New Jersey, New York and Bryan, Ohio, before moving to Largo. She volunteered at the bloodmobile in Bryan. Miriam is survived by her husband of 50 years, Joseph; her daughters and their husbands, Sara Jane and James Wendt of Hillsborough, New Jersey, Marissa and Richard Patrick, of Lansdale, Pennsylvania; her beloved grandchildren, Amanda Wendt, Morgan Wendt and Alexander Patrick; and many nieces and nephews and friends. See Reese Funeral Home website for service details. In lieu of flowers, donations in Miriam’s memory can be made to either the Humane Society of Pinellas or The Shrine of Our Lady of Czestochowa in Doylestown, Pennsylvania. Be the first to comment on "Miriam Bayman"